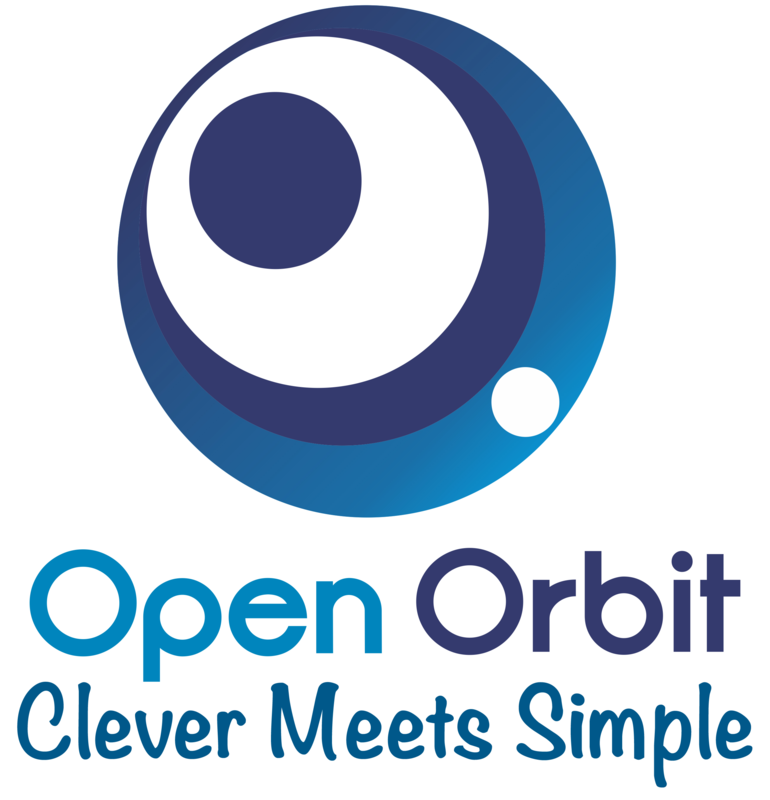 Open Orbit is Expertise Automation technology for business process improvement. It is like a “GPS” for process effectiveness and efficiency, guiding users from problem to remedy. It mentors users through an optimised way of driving business improvement, proactively recommending the most relevant symptoms, causes, and remedies for a given situation. It connects users solving similar problems, creates re-usable insights and drives deep collaboration. Open Orbit drastically reduces project durations and costs by up to 50%.